The invention of the roof is one of the significant milestones in the building and construction industry. New designs and features of the roof rise with every new building. 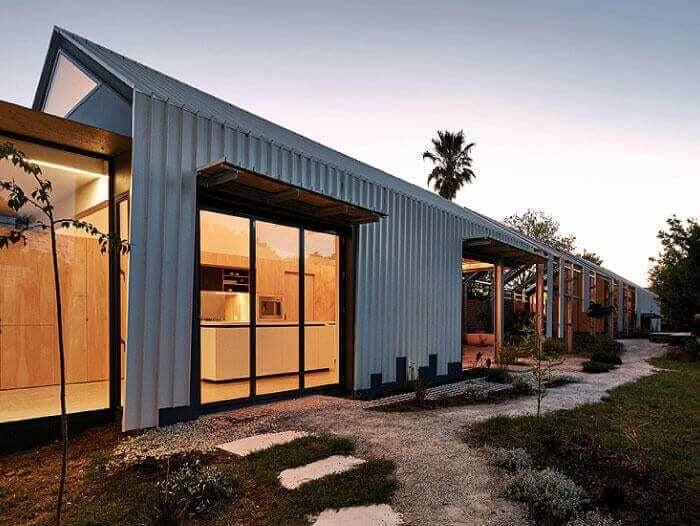 Engineers and Architects take into consideration the location of the building, prevailing climatic conditions and the general uses of the building when it comes to roof design. 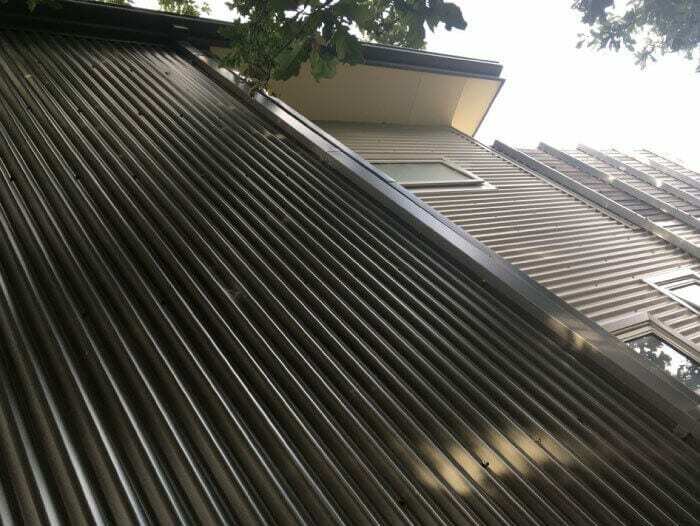 Have you heard of Colorbond™ roofing? Well, if you want a trusted and durable roofing solution, Colorbond™ roofing is your partner. 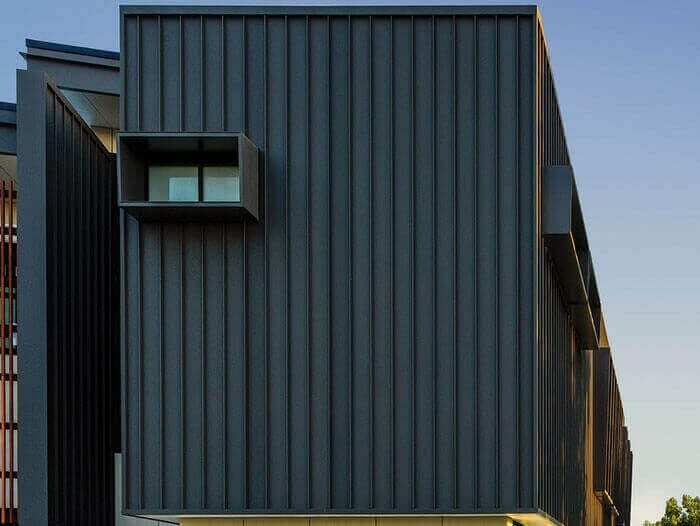 As the name suggests, the company manufactures Colorbond™ roofs which contain layers of an activated adhesive, polymer primers, and an external point. 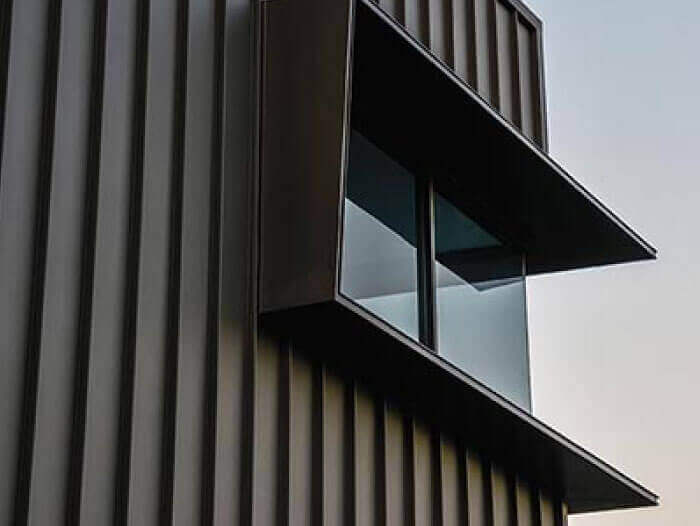 The primary source of its strength is the combination of properties of steel base coated in ZINCALUME® which is an alloy of Zinc, Aluminum, and Magnesium. The bond between all the elements and the steel base is enhanced by baking to withstand severe climate conditions. The Australian based company made their first Colorbond™ product in 1966 after nearly 15 years of manufacture and trials. BlueScope, an Independent Australian company, is the brains behind Colorbond™. The company was once a subsidiary of BHP but has grown to be popular on the Australian Stock Exchange (ASX) list. The Colorbond™ roofing is standard in Australian buildings because it is tailored to withstand the climatic conditions in the country. Through the years, Colorbond™ creates a range of products including gutters, fences, walls, fascia, sheds, garage doors, and carports. The company also features in home-made items including letterboxes, cubby houses, and statues. The flexibility in design and costs makes it preferable to builders and constructors. 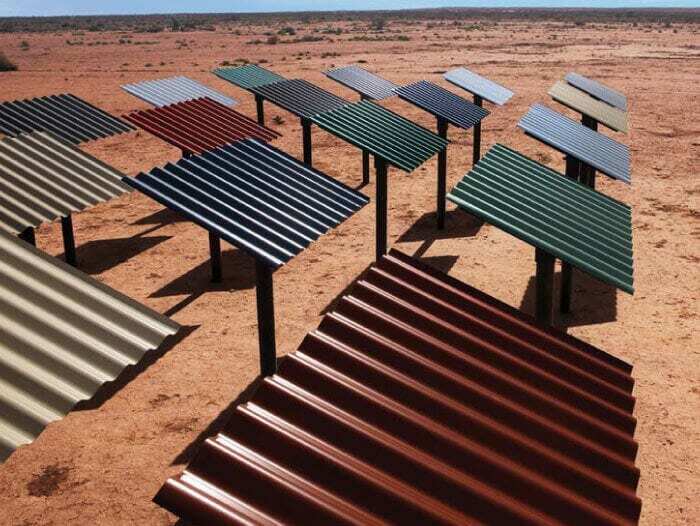 By appreciating the colors of Australia, Colorbond™ is manufactured in all the colors and thereby generating the name ‘The Colors of Australia since 1966™’. The colors come in five groups which are Contemporary, Fencing, Ultra, Classic and the latest which is the Matt finish. The colors are light or dark, warm or cold, or just bold. Colorbond™ continues to perfect the product through different research techniques. The development of the product draws the attention of investors in the construction and manufacturing industry who channel funds to ensure there is definite progress in merchandise is preferred by builders due to its roofing. Colorbond™ is available in a variety of shapes and colors. The innovations made in the product do not limit its use in residential houses. The advancement in the manufacture of Colorbond™ makes it useful in roofs of industries, skyscrapers, and warehouses. The roofing equipment continues to experience change with the new manufacture of colors for the same product. The roofing colors depend on the use of the building as well as the type and location. The roof colors are available in basalt, cove, dune, gully and many others. Colorbond™ is made in advanced paint system and blend of pigments to offer extended time solutions. Over the years, the manufacturers carry out extensive research on the paint system that includes field testing and models of Australian conditions. Such tests allow the exposure of the formulated paint to measure their resistance and durability in the circumstances. Preparations of the metallic coating used in basecoat are made and a primer, which is resistant to corrosion, is applied. The primer has adhesive properties to the top coat. A thick layer of high coat paint is then used to minimize paint weathering. The roof faces exposure to adverse external conditions like dirt which causes it to lose its aesthetics. On the other hand, Colorbond™ is designed to resist staining by soil through its paint system. Dirt staining occurs when there is a reaction between particles in the atmosphere and heat and humidity. Dirt particles settle on roofs and cause dark stains on pre-painted steel. The unique paint formulation is developed to prevent the dirt from bonding to the roof. The dirt particles attach loosely on the roof and will be washed eventually by rain. 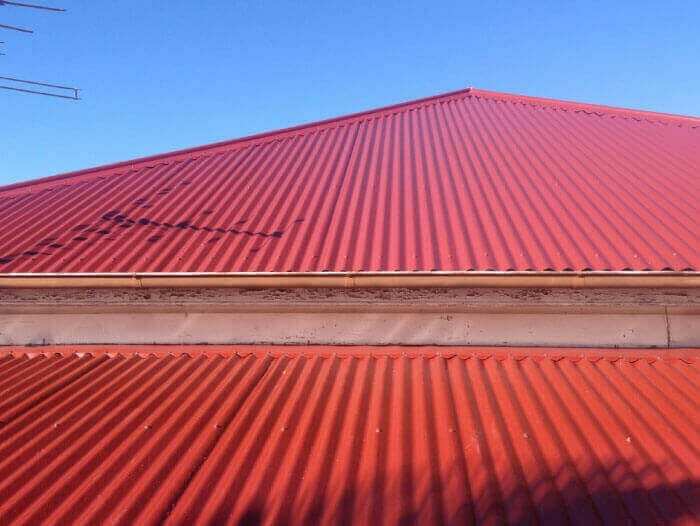 The paint on Colorbond™ roofs, therefore, remains clean and vibrant for a prolonged period. The significant innovation in the Colorbond brand is the ability to provide efficient thermal merchandise, which is not a threat to the environment. 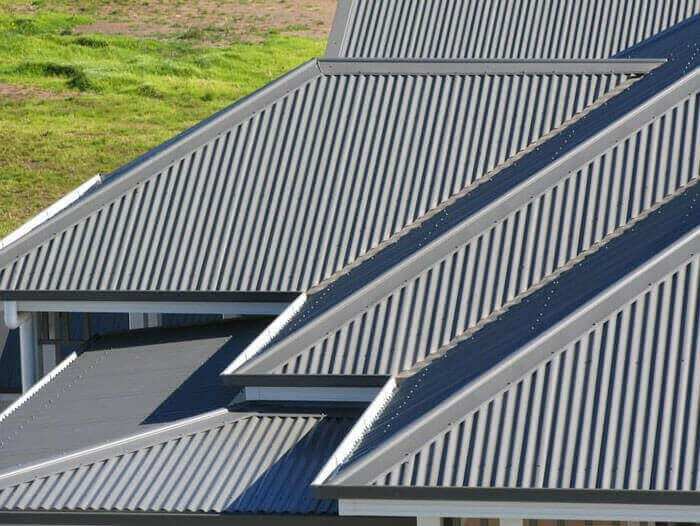 The Colorbond™ roofing products are made to be productive and help many building owners and homeowners to minimize the cooling and heating costs. The different colors manufactured by the corporation posses the efficiency feature. 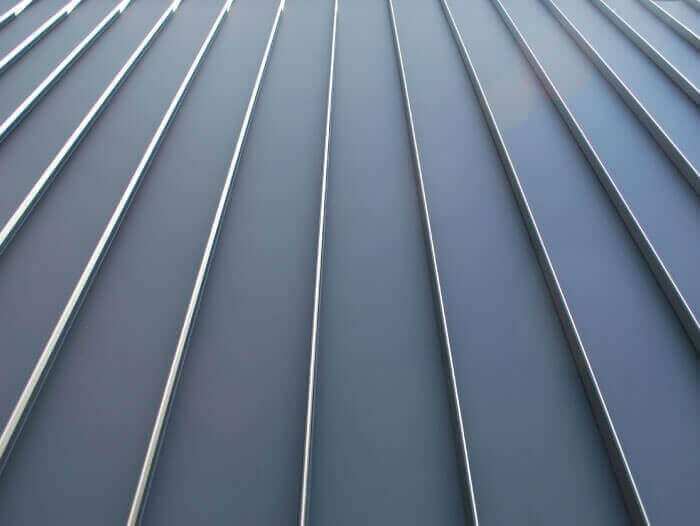 According to the company, all colors except the Night Sky® color contain the unique Thermatech® technology of solar reflectance that allows the roof to be thermally efficient. The durability of a roofing product relies on its external finish. The Thermatech® is the latest product of Colorbond™. The fascinating thing about the Thermatech® is its ability to repel Ultraviolet (UV) rays which affect most roofs. Thermatech is an essential innovation in the manufacture of Colorbond. The technology is essential when it comes to decreasing the global warming effect. Reflected sun’s rays allow the room to cool naturally without dependence on air-conditioning. It also features insulation properties to the interior of the roof which therefore reduces heat stress on your roof. During winter, the Thermatech® technology incorporated in the manufacture of Colorbond™ traps heat inside, eliminating the need for a thermostat. The product contributes immensely to the development of green buildings in the world. The Improved Finish Activate is one of Colorbond’s products that many researchers will claim is perfect. After more than 15 years of testing and perfecting, the product is fit for use. The design in the Improved Finish Activate is allows it to be durable and with less impact on the environment. 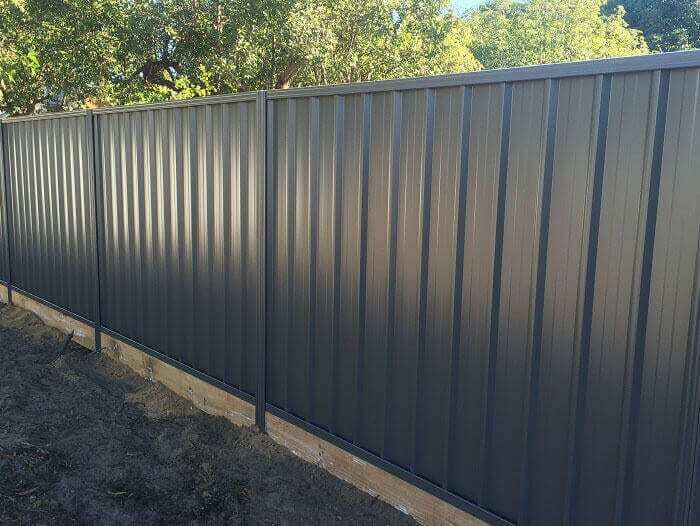 Colorbond is cost efficient because of its reusable property. 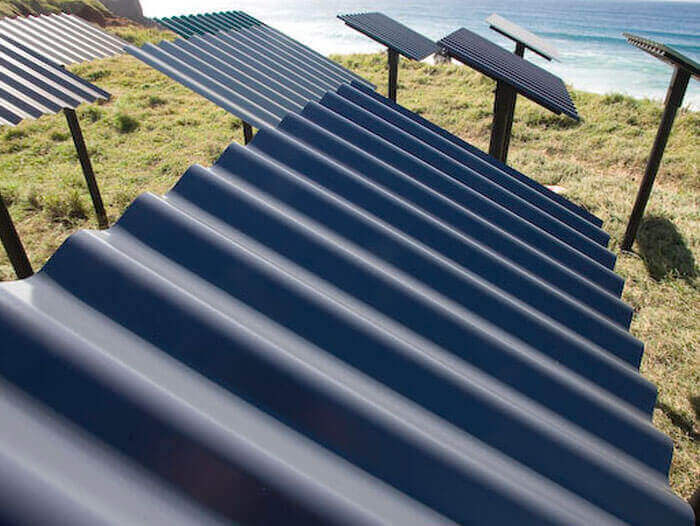 Manufacturers can reduce the cost of production and conserve energy by recycling the Colorbond™ without reprocessing. The roofing brand is designed to be lightweight to provide a low transport cost. The thin feature is an added advantage when it comes to the structural design of the building. Why do roofs experience paint weathering? Paint weathering occurs when roof color fades. Color fading occurs due to degradation of pigments and resins which are the key components that make up the paint systems. Degradation of these main ingredients occurs when there is an inadequate formulation of the paint system and prolonged duration of weathering. The most important innovation with the Colorbond™ is the fact that it suits the harsh climate in Australia. The merchandise has the power and strength to resist the extreme hot and cold weather in many parts of Australia which causes color fading. The durability of a roofing product relies on its external finish. The Thermatech® is the latest product of Colorbond™. The fascinating thing about the Thermatech® is its ability to repel Ultraviolet (UV) rays which affect most roofs regarding its lifespan. It also features insulation properties to the interior of the tent. Colorbond is designed according to the Australian standards (AS1397) to offer more power. The nature of design is unique and detailed, with a combination of different elements that have properties essential in the manufacture of colorbond™. The components are placed in layers according to their characteristics to prevent delamination. The main component is the steel. 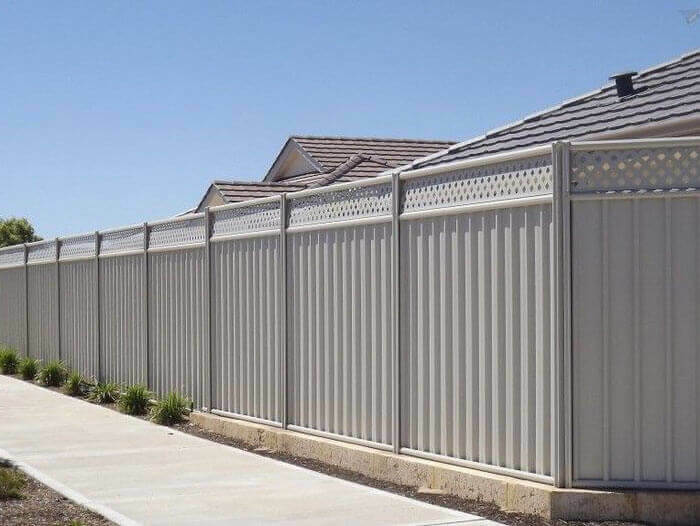 Australia produces the steel used in colorbond™ which means it the technology used in the manufacture is according to the Australian standards of design. The Zinc and Aluminum coating offers a protection barrier in that it acts a sacrificial layer against corrosion of the steel. The second layer is the base. 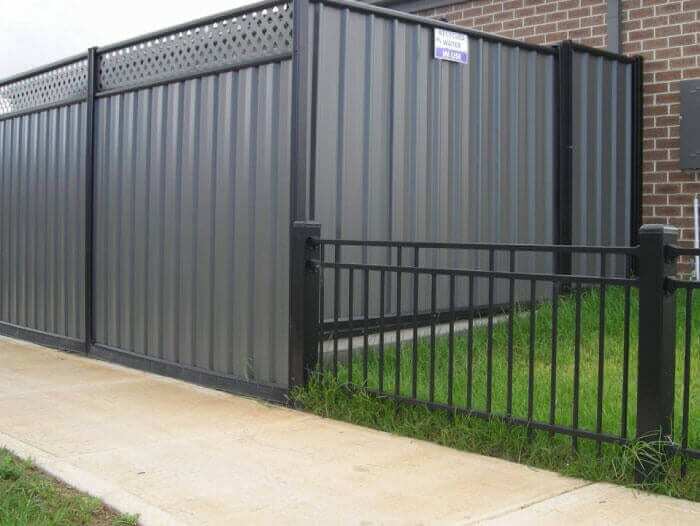 It is coated using a metallic coating from BlueScope industry. The metallic surface utilizes the Improved Finish Activate technology that offers resistance to corrosion. The bottom primarily protects the steel form external factors. An adhesive layer is applied to allow other coatings to bind easily on the base of the steel coating. This segment is the pretreatment layer and is thin for proper adhesion. Primer coats on the surface by baking to prevent seepage of water. The primer is water resistant and prevents corrosion. The final coat is applied to protect the interior layer of the colorbond™. The Topcoat is a specially formulated exterior paint that is resistant to chipping, peeling and cracking. The components used in the creation of the topcoat ensure that the finish of the colorbond™ is durable and aesthetically pleasing at the same time. violet (UV) rays which affect most roofs regarding its lifespan. It also features insulation properties to the interior of the tent. Innovation to the Colorbond™ technology continues to progress in the positive direction. The roofing equipment is designed to withstand damage from fire. Australia has a large forest cover which is prone to wildfires. Roofs Colorbond™ is recommended in such areas in that the structure will remain intact when exposed to fire, unlike other roofing materials. Extensive researches are done on the different components of Colorbond™ ensure that the elements perform well when exposed to conditions experienced in Australia. The second layer which is made of a metallic coating is non-combustible. The coat protects the base of the steel from heat and therefore preventing expansion of the metal when exposed to fire and other effects of UV rays. Many metals are prone to corrode when exposed to moisture or water. How does corrosion develop? A metal exposed to the environment reacts with the oxygen and water available in the atmosphere to form a brown deposit of an insoluble compound on the surface of the metal known as rust. The corrosion process is known as oxidation. Colorbond™ is created with ZINCALUME™ technology. 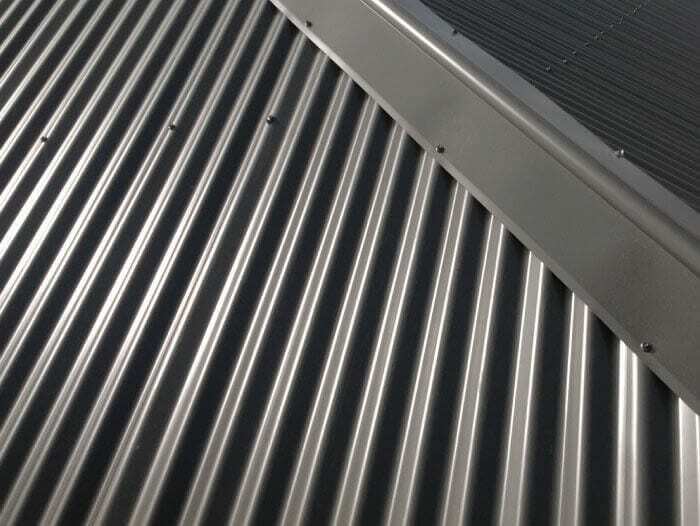 The alloy of Zinc and Aluminum coats the steel which is the base substrate. 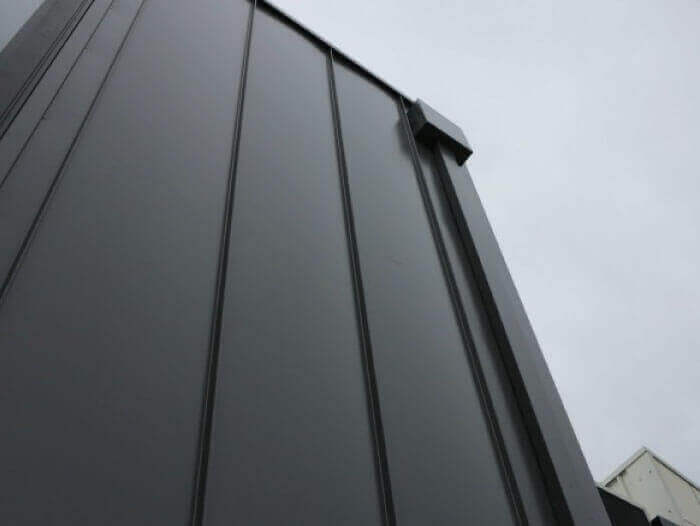 The alloy contains a small amount of Silicon to elevate its superiority when it comes to Colorbond™ performance in comparison to other steel roofs. Scientifically, Zinc is an active metal as compared to steel, which makes Zinc a preferred sacrificial layer. 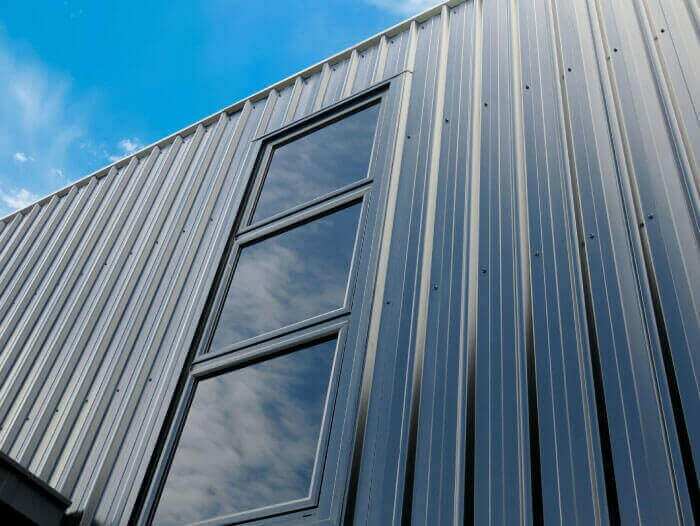 The ZINCALUME™ is, therefore, a proper coat for the steel, combining the properties of Zinc and Aluminum. A comparison of ZINCALUME™ and galvanized steel shows distinctive results when exposed to the atmosphere. While the animated steel displays severe corrosion, ZINCALUME™ remains in its polished state with a life of four times the galvanized steel. Colorbond™ is a suitable product used for construction in Australia. It is the most preferred product because of its performance in the construction industry. The roofing material proves to be durable, efficient and flexible for use. 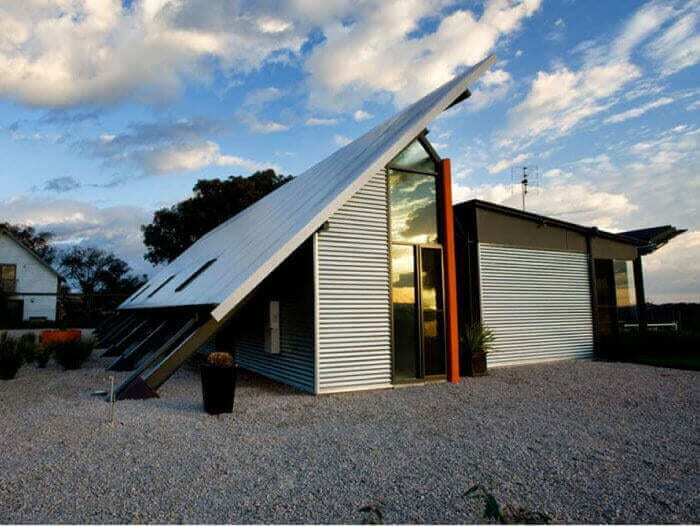 It is about sustainable construction with Colorbond™. Players in the building industry deem Colorbond™ to be fast and to install due to its ability to eliminate lap joints. The roofing sheets are wide making the installation process quick especially for more significant projects. The manufacturers have confidence in their product such that the warranty of the merchandise is thirty-six years. However, the warranty varies according to the location and application of the structure. Are you looking for smart construction? Colorbond™ is the way to go. Achieve greater heights with robust, durable and trusted partner in your building and development.